Maximize your freetime! Cloth nappying...in one easy step! 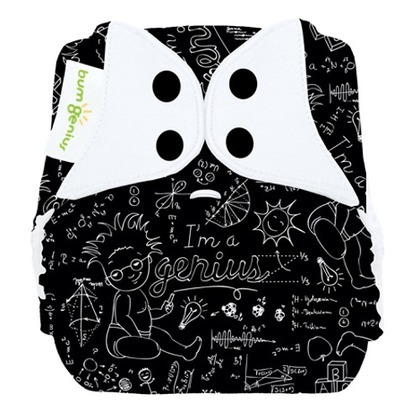 The Bumgenius Freetime is a onesize, all in one cloth nappy, so no more stuffing! 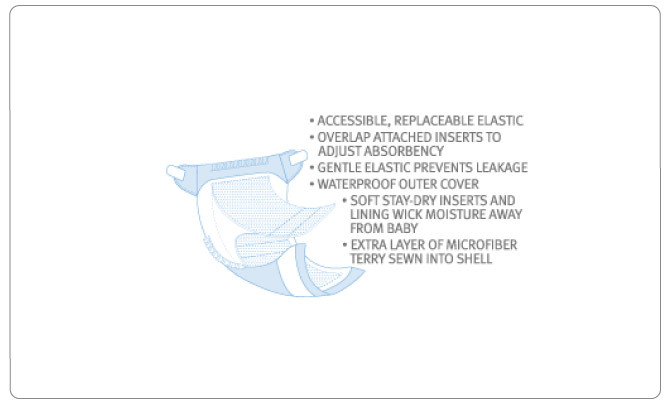 Multiple layers of stay dry lined microfibre make this a very simple to use cloth nappy, and also quite quick drying. 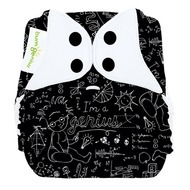 A really simple easy to use all in one, once again bumGenius have proved themselves to be GENIUS when it comes to cloth nappies! Available in both snap and hook & loop closure.